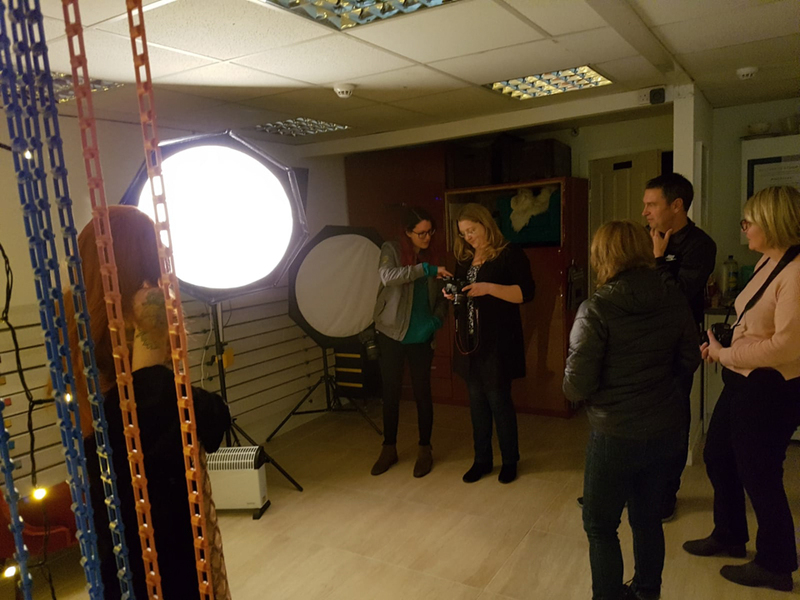 On Sunday 25th November, we hosted a photography meetup in collaboration with Igers Worcestershire in our photography studio. 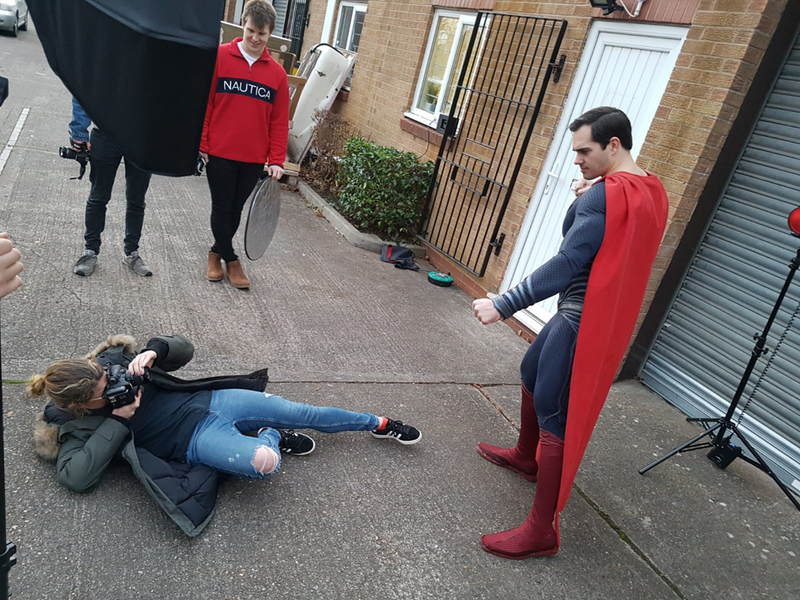 It was a fantastic opportunity for Igers’ Instagram followers to join together and try out studio photography, which for most was completely different to their usual style of photography. It’s always great getting new photographers in the studio and excited about trying out something new! 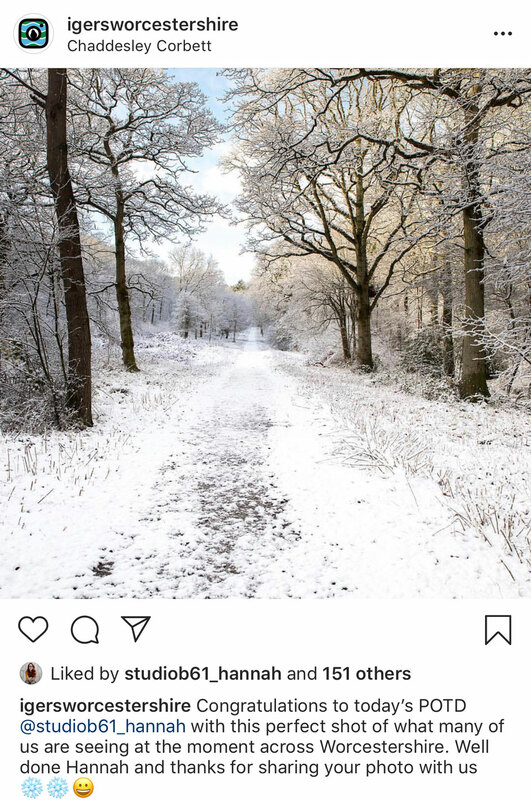 Igers Worcestershire are an Instagram community based in and around Worcestershire. 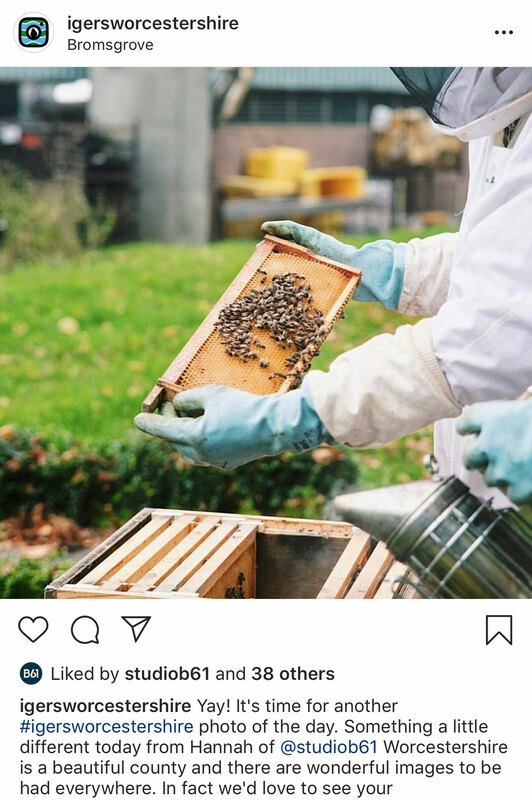 They repost photos every day from their community of photographers. 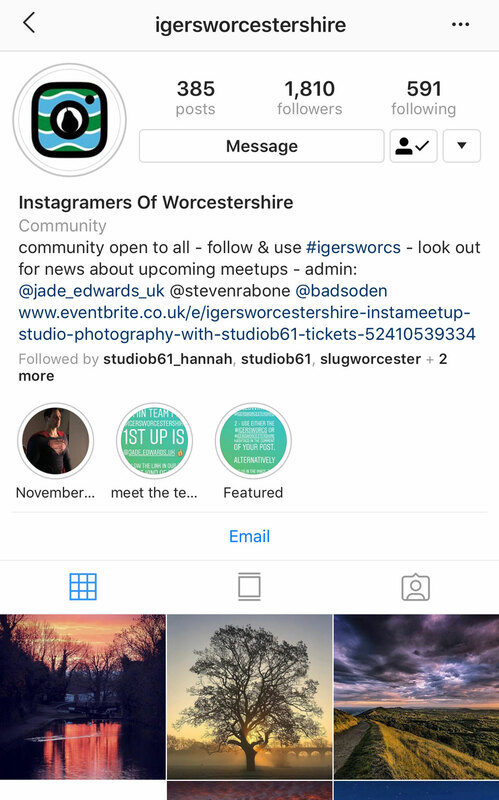 Igers Worcestershire also arrange casual ‘Instameets’ so their online community can meet up in person and take photos together, getting inspiration from each other and sharing tips & tricks. 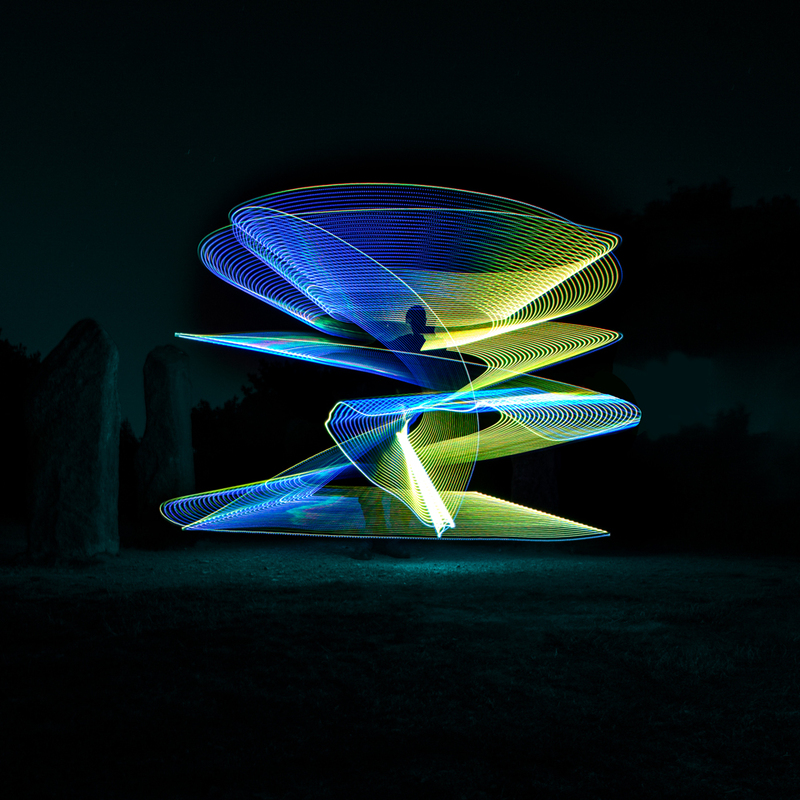 Back in June, Hannah D went to one of the Igers Insta meetups at the Clent Hills to try out light painting with @UK_Knights, which is where she met Jade, one of the admins of Igers Worcestershire. 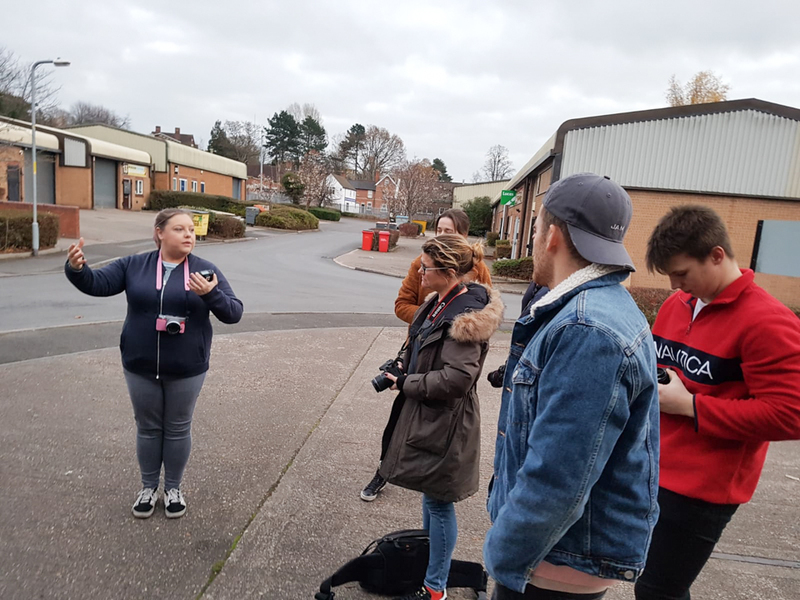 In October Jade, from Igers, got in touch with us to see if we had any plans to host another photography event as a few of their group members had come to our event earlier this year. 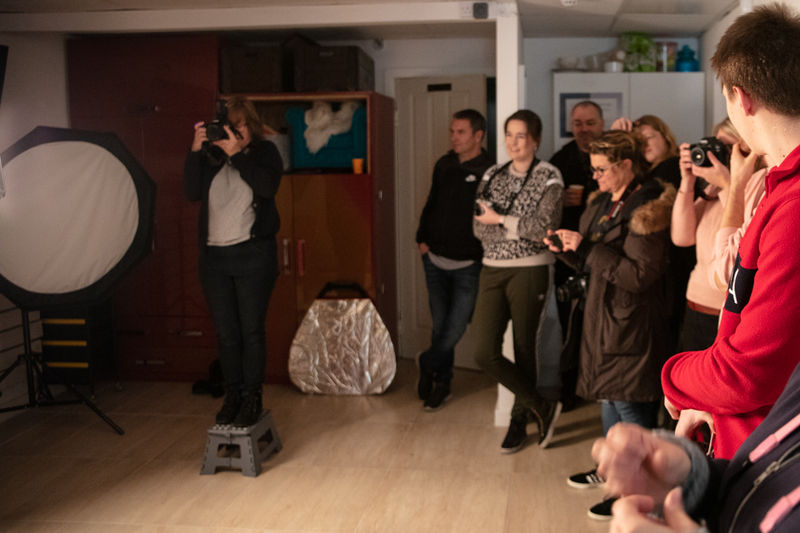 Jade was keen to team up and find a way of combining one of their Insta meetups with our studio events – We obviously said yes! After chatting with Jade and Steve, two of the Igers admins, the date was set and the planning commenced. 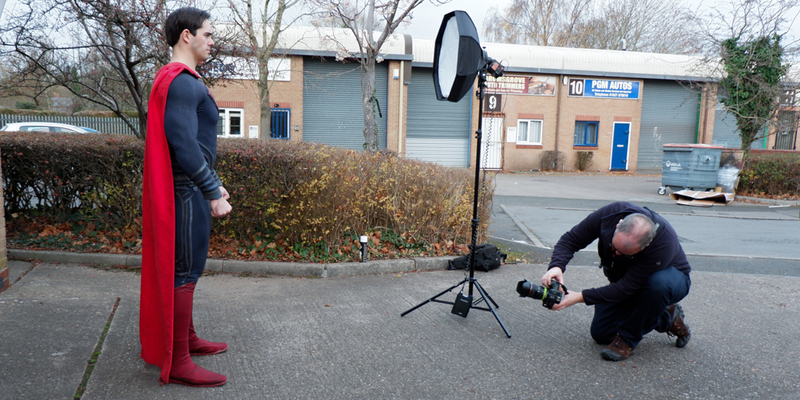 We contacted a couple of models from our previous studio events who were very interested to help us out. 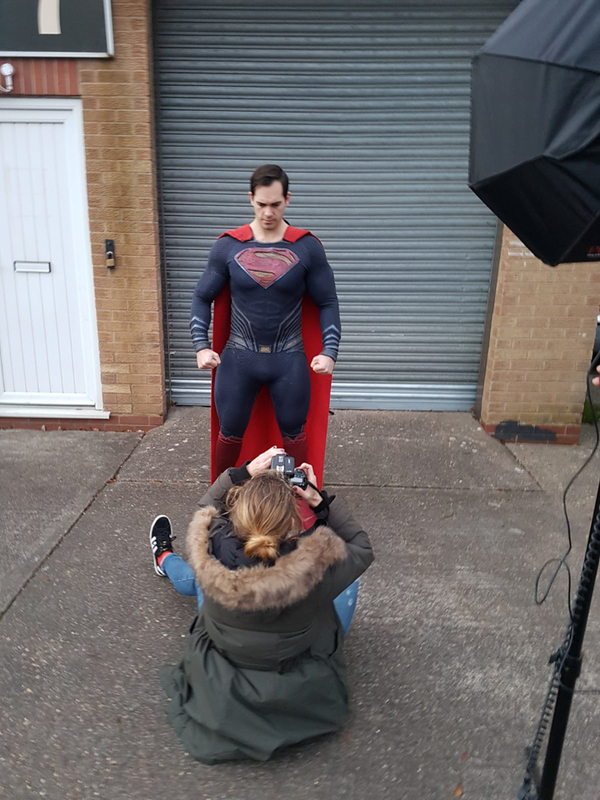 Mark (@man_of_real) is a local Superman cosplay model who has his own business specialising in weddings, childrens parties and other events. Ash (@aroha_ora) who modeled at our very first photography event, was also very eager to get back in front of the camera after a short break from modelling. 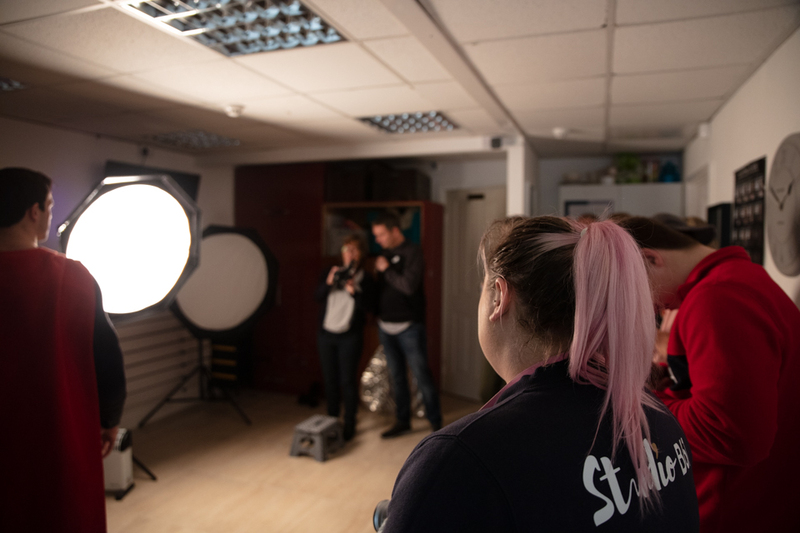 We opened the event with a short introduction to studio lighting and then the first session was split into 2 groups. 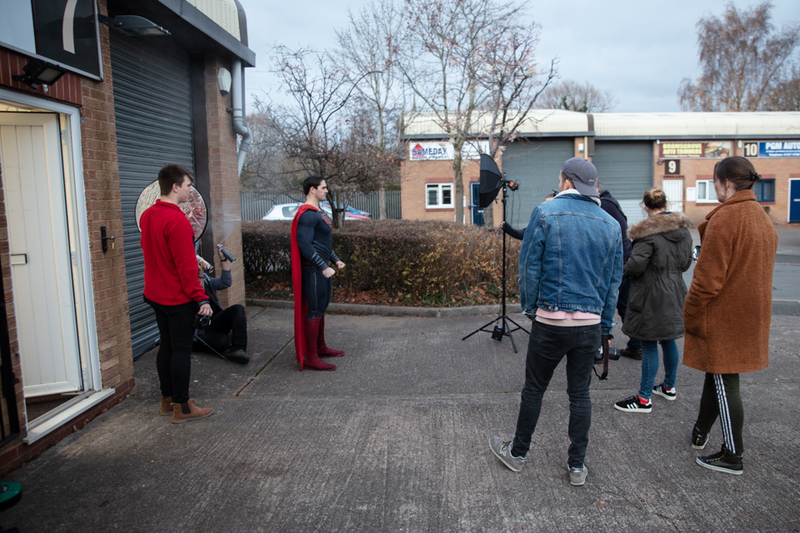 Group 1 went outside with Hannah T and Superman, where Hannah went through how to use the portable studio lights and had a lot of fun with smoke effects in-front of coloured gels. While group 2 stayed inside (in the warm!) with Hannah D and Ash. 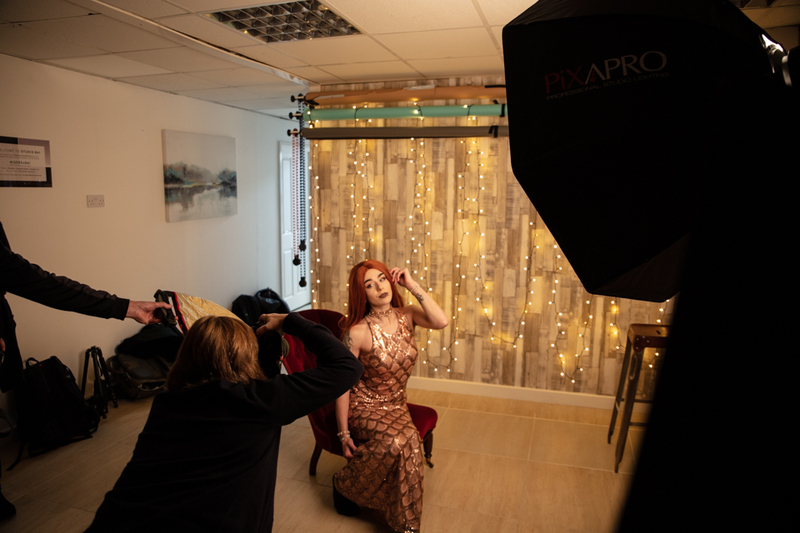 Hannah helped some of the first timers to studio lighting with their settings and demonstrated how the lighting could be changed to create very different images. 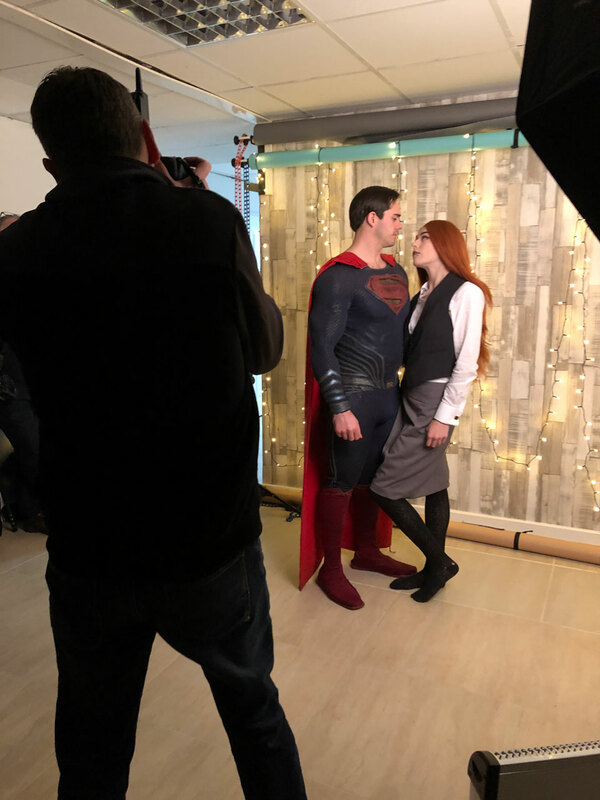 The groups then switched and then joined together towards the end of the session to photograph Superman and Lois Lane (Ash) together. We then did it all again for the second session of the day. 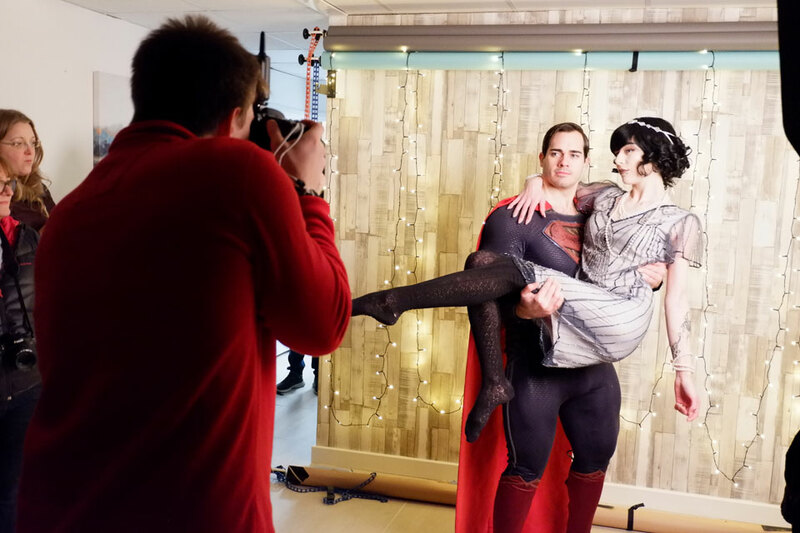 We had a fantastic time with all the photographers and Igers team. Hopefully this is the first of many colab events with Igers! Alex joined #TeamB61 for the day and was a big help setting everything up and being King of creating the perfect smoke effects for the photographers with his 2 can smoke approach and gel lighting techniques. 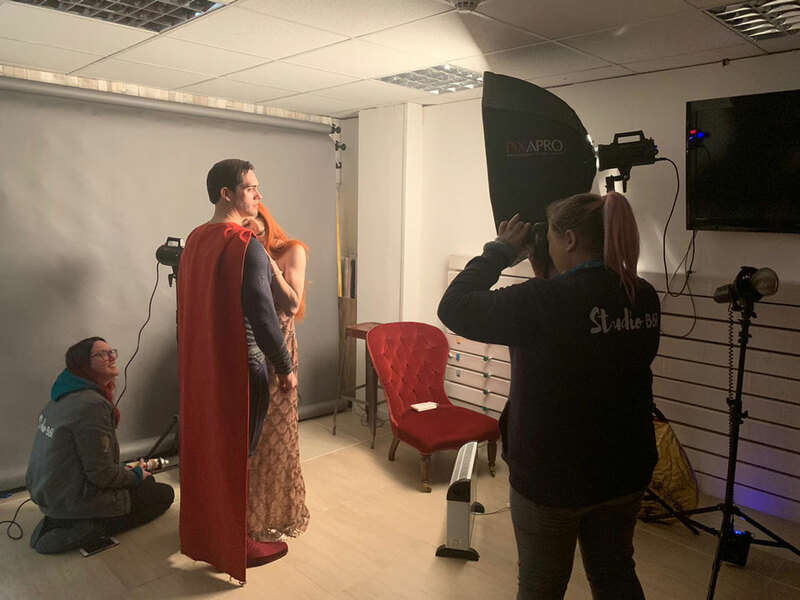 A massive thank you to our 2 models, Mark and Ash, who were brilliant throughout the whole day – Making all the photographers feel comfortable giving them direction. 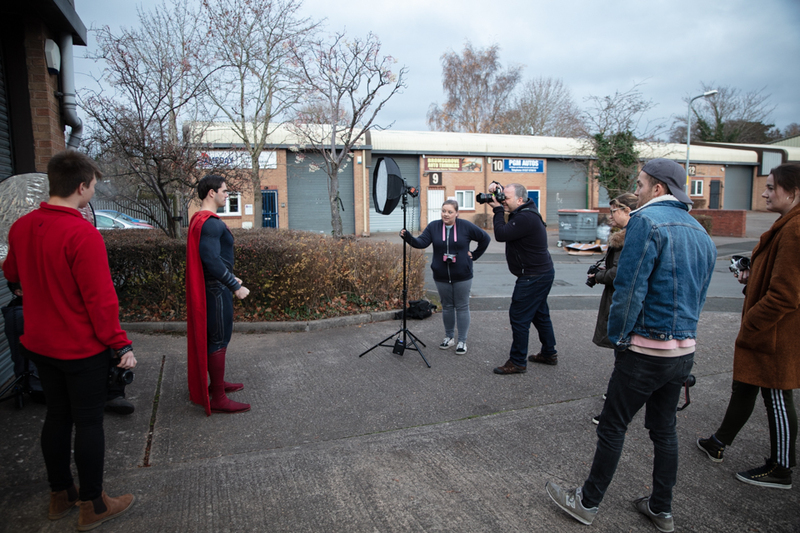 Thanks to Igers Worcestershire for teaming up and organising all the bookings for the day… and for their generous supply of biscuits which we are still getting through in the office! 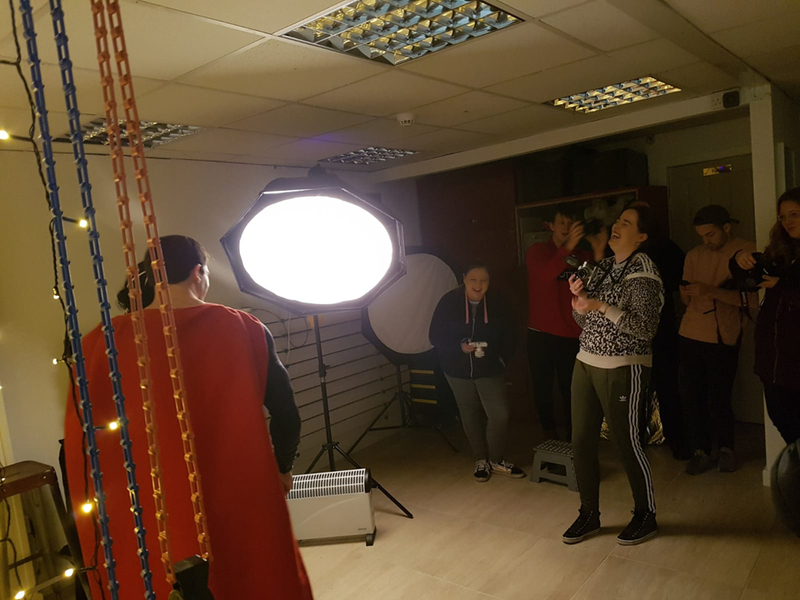 And finally Thanks to the 2 Hannah’s for spending their Sunday in the studio and sharing their knowledge of studio photography with the groups. 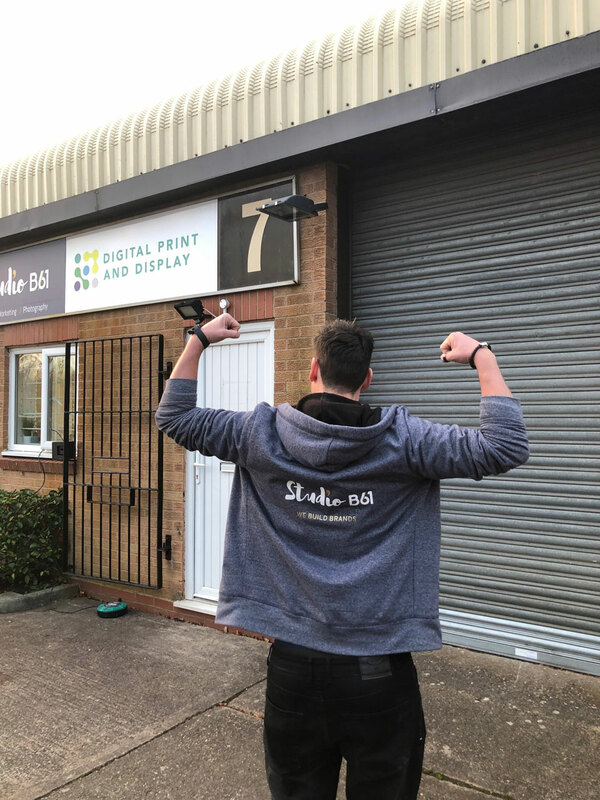 Keep a look out for the competition winner announcement which will be on Sunday evening through Insta Stories on @studiob61.